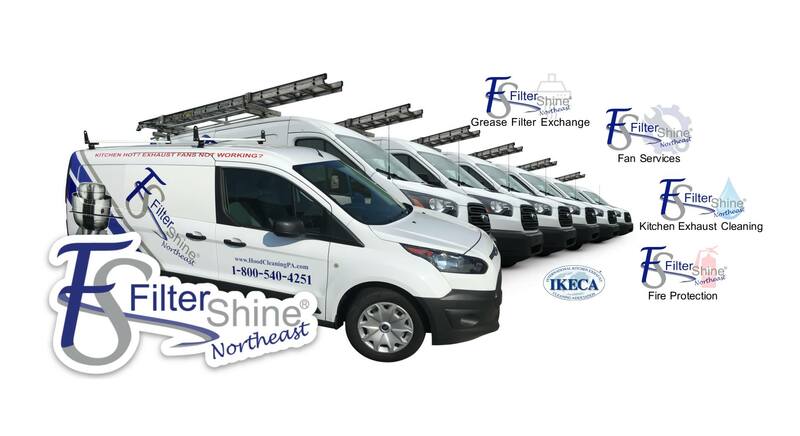 FilterShine Northeast is the leading provider of Fire Suppression Service, Fire Extinguisher Service, Kitchen Exhaust Cleaning Service, Grease Filter Exchange Service, and Exhaust Fan Repair Services in PA, NJ, DE, and MD since 2007. All services are performed by our own trained technicians. There is no job too small or too big that we can not handle. 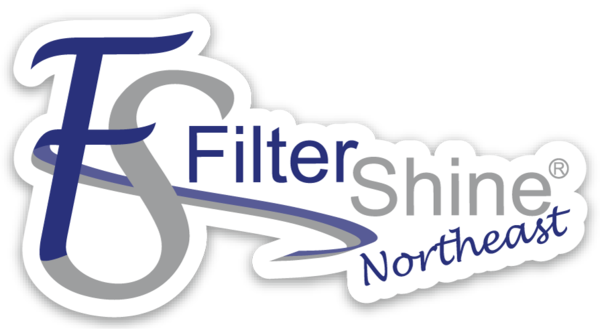 FilterShine Northeast is certified, licensed, and insured in PA, NJ, DE, and MD servicing over 3000 facilities. We continue to grow while also ensuring our foundation is strong. We use programs that were designed for our industry to better educate our customers while keeping them informed of code changes or systems that do not meet code. Our primary goal is to keep our customers up to code and safe from fires. Choosing a service company like FilterShine Northeast will allow you to have the piece of mind knowing that your exhaust system is running well, maintained, and up to code. FilterShine Northeast offers Kitchen Exhaust Cleaning, Grease Filter Exchange, Exhaust Fan Service, Fire Suppression Service, and Fire Extinguisher Service. This allows us to be able to extend discounts and special billing services that will be easier to meet your annual budgets. Ask us about our “Budget Program”. FilterShine Northeast is an active member of IKECA (Internation Kitchen Exhaust Cleaning Association) and we are certified by IKECA for inspections and service. We actively send our employees to IKECA’s conventions for continuing education. FilterShine Northeast is your one stop for your kitchen exhaust system. Fully licensed and insured for kitchen exhaust cleaning, grease filter exchange, exhaust fan services, fire suppression and fire extinguisher services.